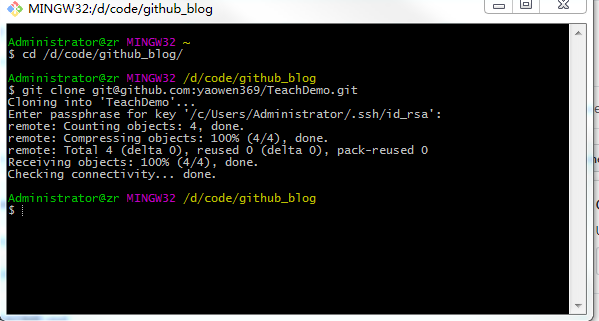 git: "satds" is not a git command. 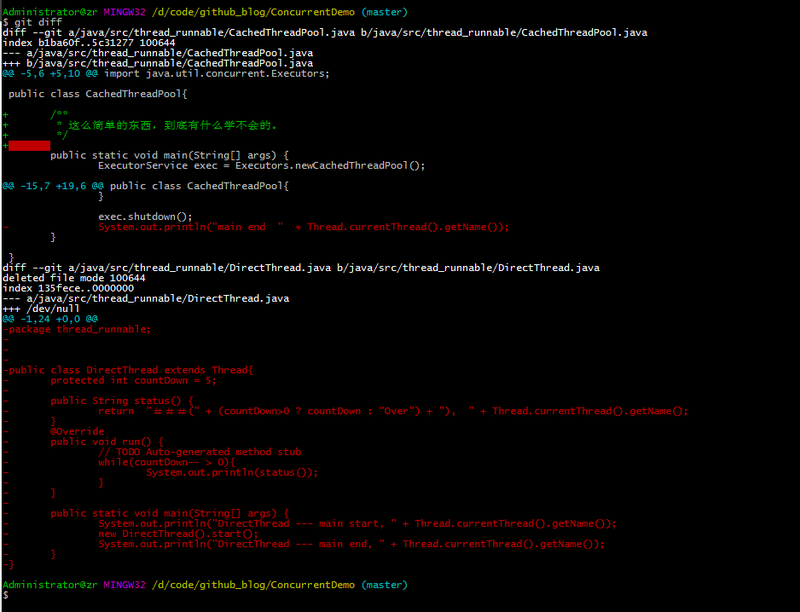 See "git --help". 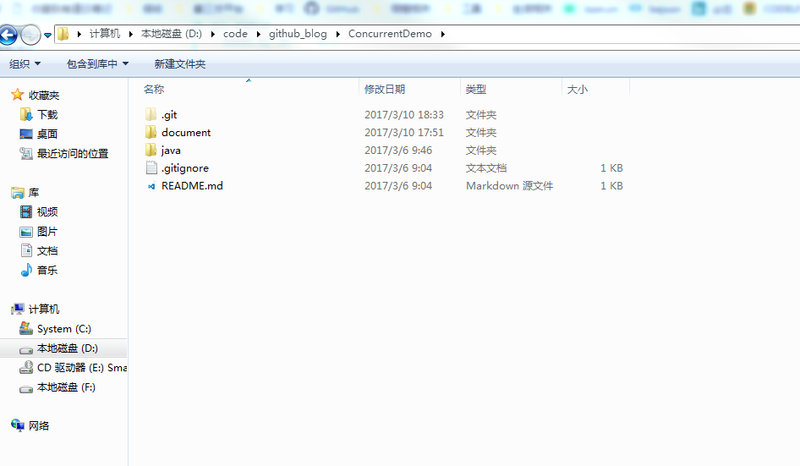 Your branch is up-to-date with "origin/master". 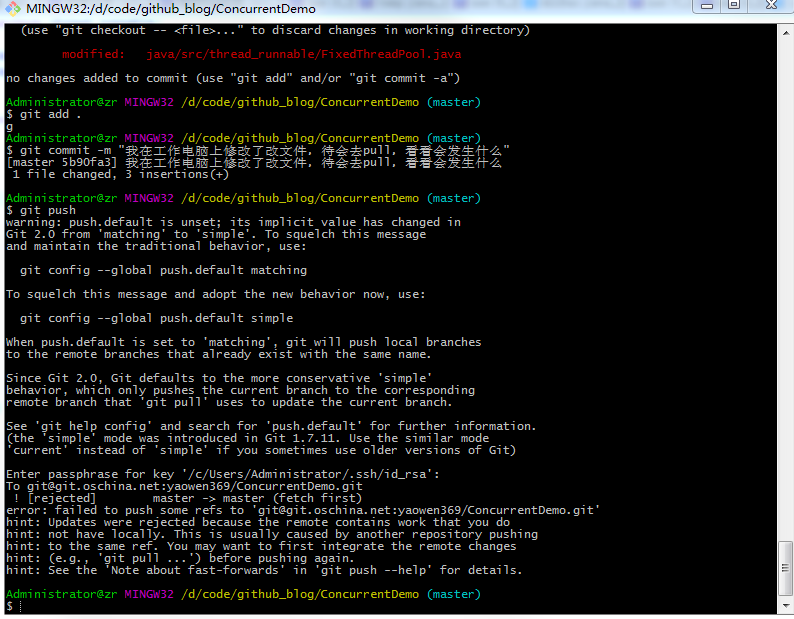 Your branch is ahead of "origin/master" by 1 commit. 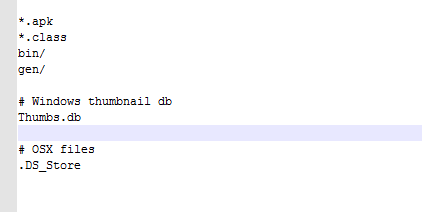 Writing objects: 100% (7/7), 671 bytes | 0 bytes/s, done. 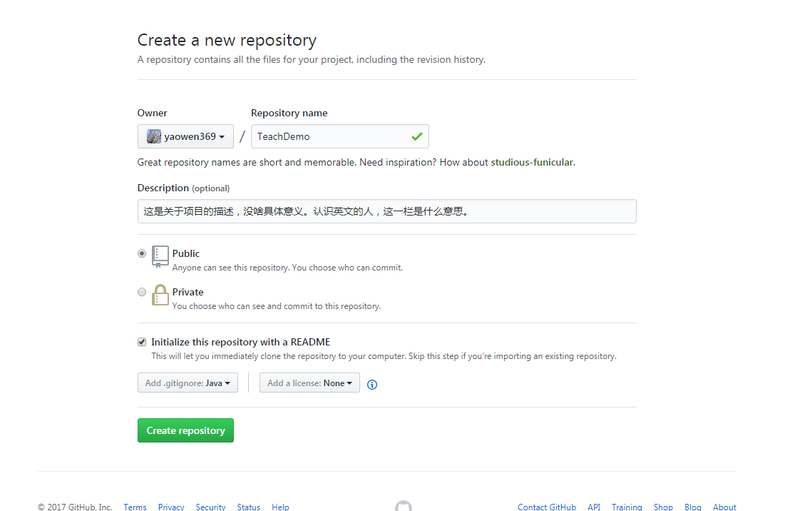 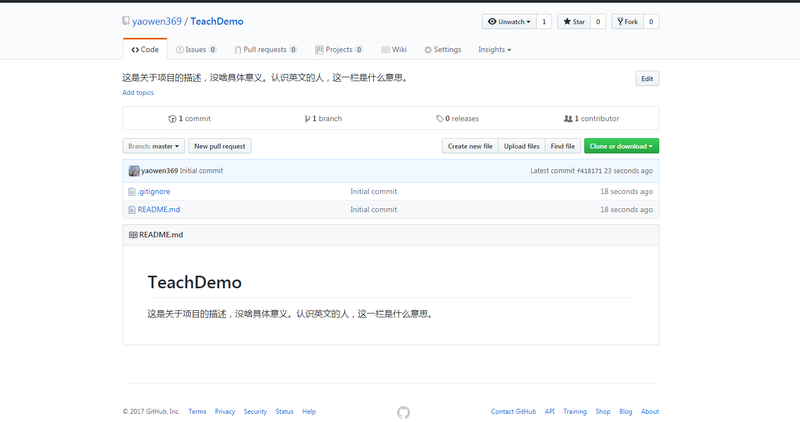 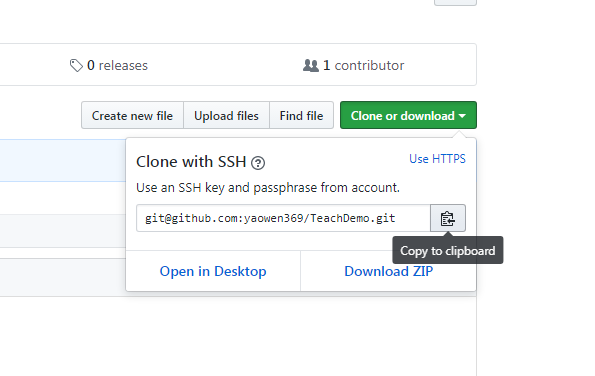 error: failed to push some refs to "git@git.oschina.net:yaowen369/ConcurrentDemo.git"
hint: (e.g., "git pull ...") before pushing again. 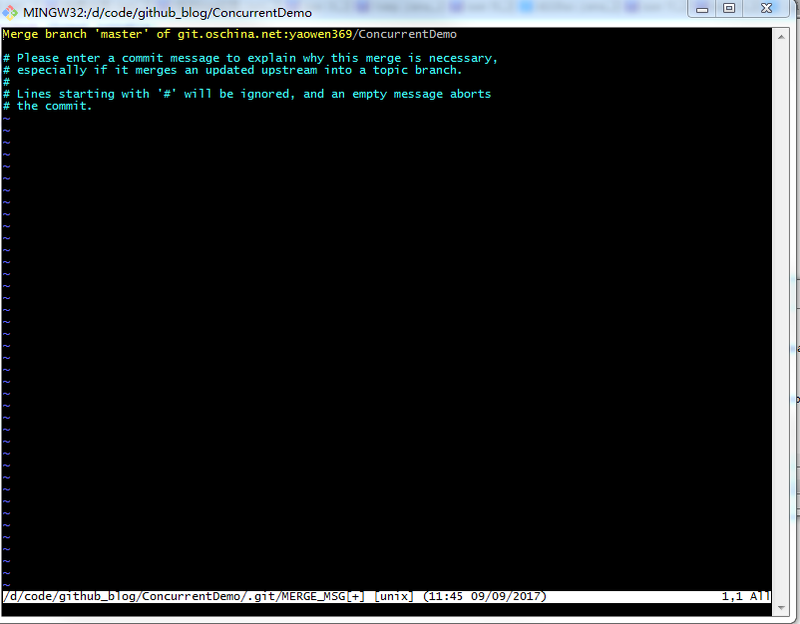 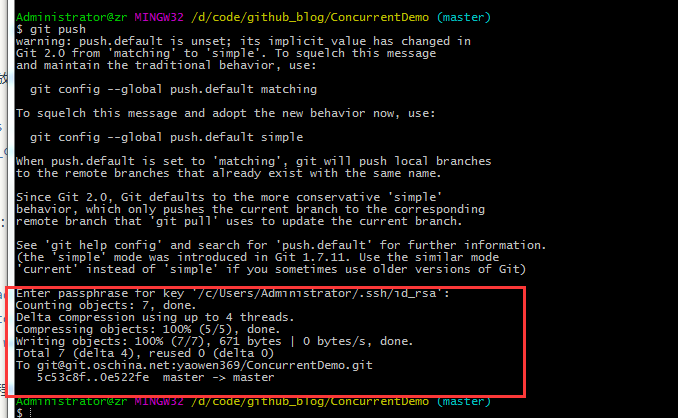 hint: See the "Note about fast-forwards" in "git push --help" for details. 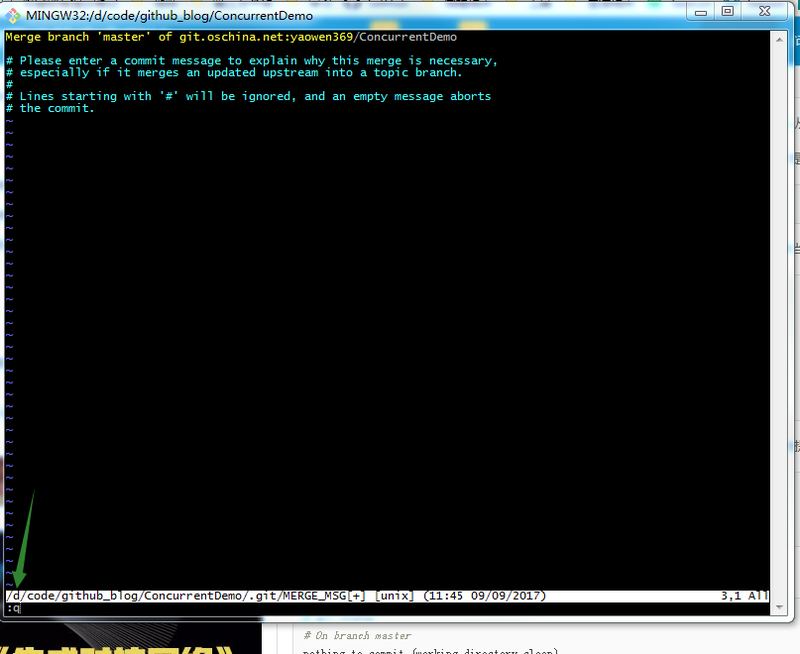 Merge made by the "recursive" strategy. 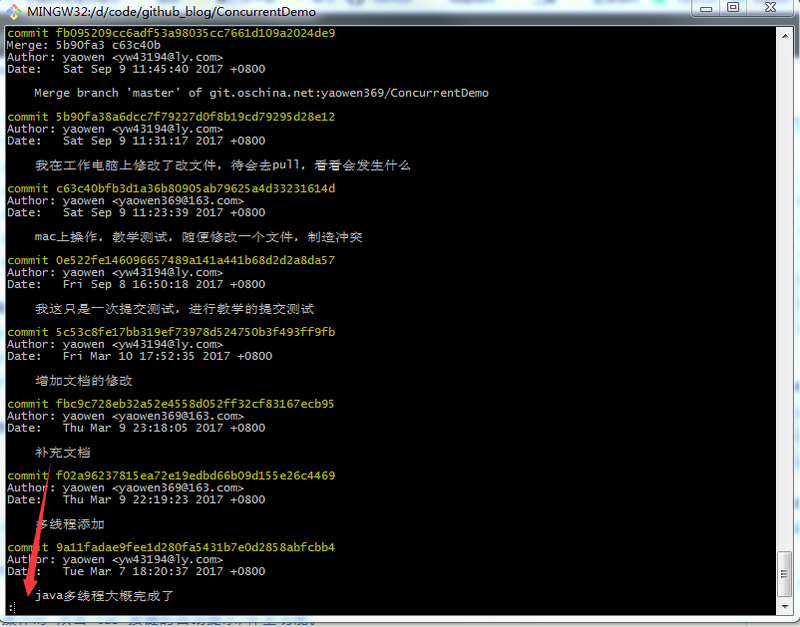 Your branch is ahead of "origin/master" by 2 commits. 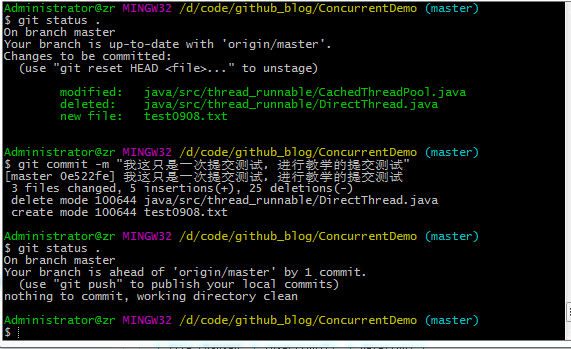 $ git commit -m "老子把冲突合并了"